Good News Pilipinas! 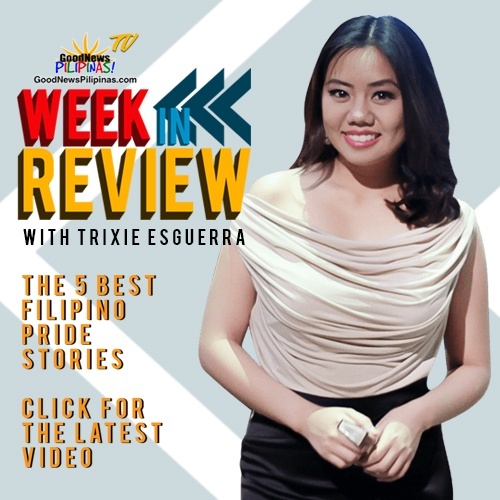 TV presents the Week In Review Episode 2 wrapping up the week with 5 of the best Filipino Pride Stories featuring Pinoy Achievements from Thailand to Hollywood – with Miss Universe Catriona Gray, Golden Globes Best Actor Darren Criss, and more! 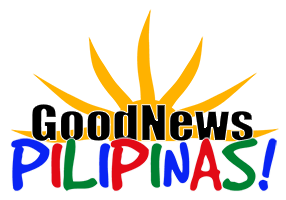 Watch Good News Pilipinas! 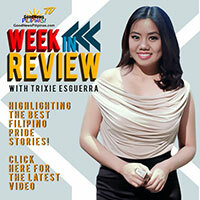 TV Week In Review and see your favorite good news stories of Filipino Pride make their way to the top 5! Good News Pilipinas! TV Week In Review features new episodes every Friday at 6 PM on YouTube. 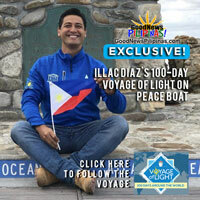 Like and Subscribe our channel to get more of the good news about the Philippines and Filipinos!